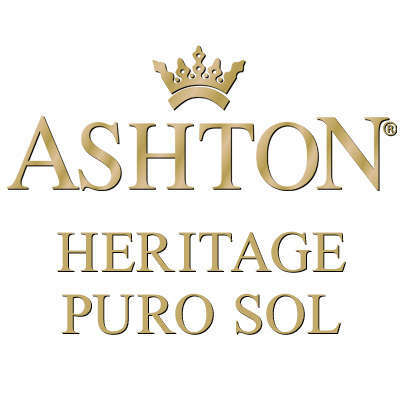 Ashton Heritage Puro cigars are steeped in the tradition and honor of Ashton's magnificent reputation for excellence. 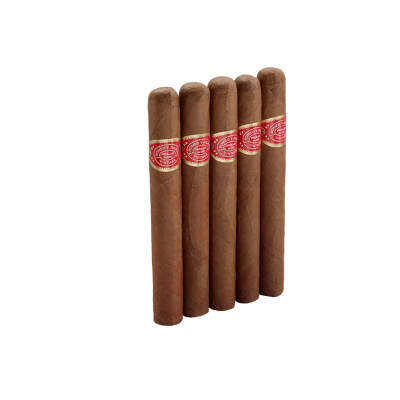 They bear the name 'Puro Sol' because the wrapper, filler and binder are composed of all sun grown tobaccos. 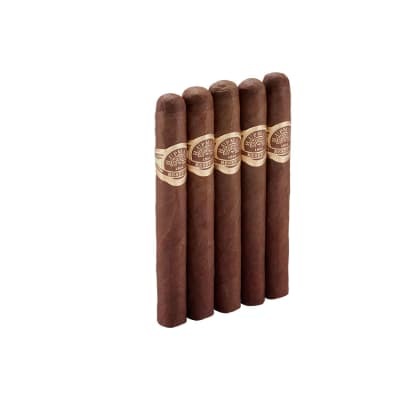 These cigars also mark the first time a rare Cameroon wrapper has surrounded an Ashton cigar, and the results are stunning. When cured, the tobacco has a sweet flavor and texture all its own, providing the foundation for a deep and marvelously satisfying flavor. I have smoked a LOT of cigars in my life and this cigar is absolutely awesome. I don't know what else to say. It's expensive though. But it is GOOD! I couldn't disagree more with the negative reviews about the Heritage wrapper and construction. Every Heritage I smoked had excellent construction, including a nice tight wrapper, producing a good draw. 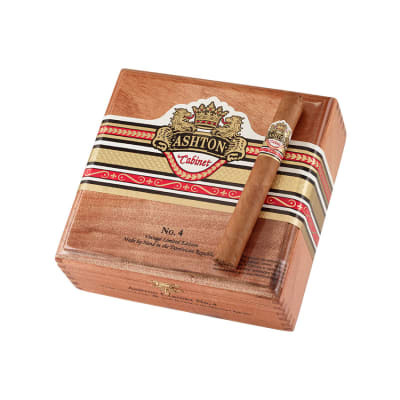 Since the other reviews are between 1 - 3 years old I suspect Ashton has improved its manufacturing since then. 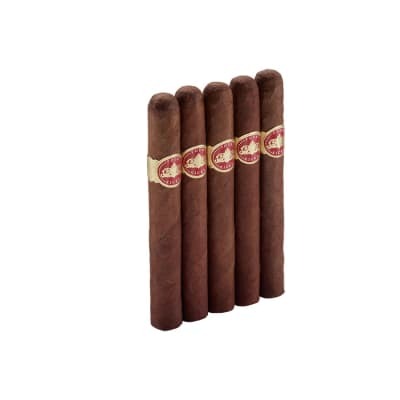 This is one of my favorites, although, at it's price it is not my everyday cigar.